What better way to wind down your day than with a sunset sail happy hour? 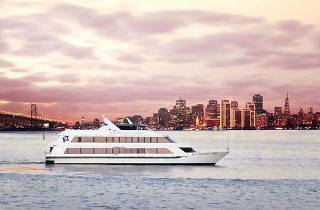 We're hosting our first cruise in partnership with Hornblower Cruises and Events on October 11 from 7-9pm where you can catch views of the glorious San Francisco Bay with a drink in-hand. 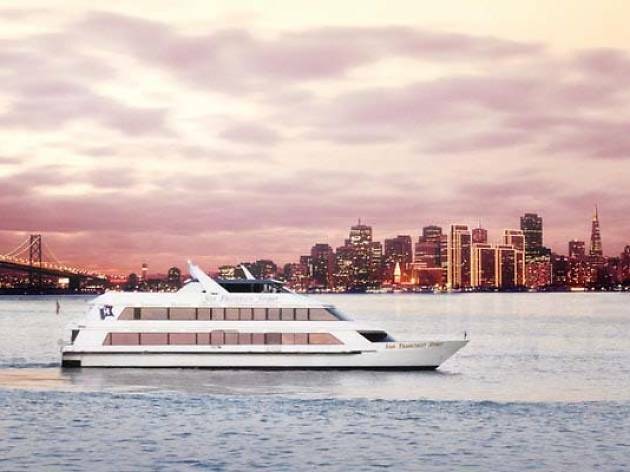 You’ll love Hornblower’s three floors, modern design and rooftop lounge. The event features music by The Gentlemen Amateurs, live DJ, includes light bites, wine provided by Francis Coppola Diamond Collection, beer from Laughing Monk Brewing and cocktails provided by Hanger 1 Vodka. Tickets will be $20 once flash sale ends.